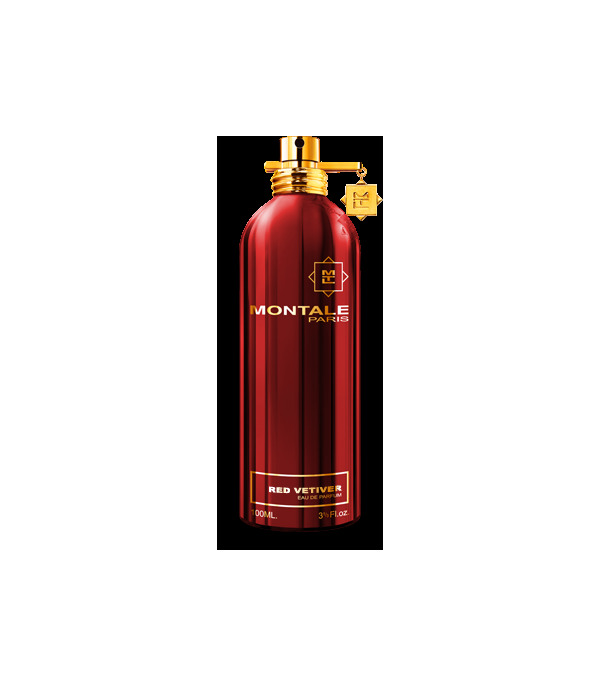 Red Vetiver de Montale, is an woody masculine fragrance, slightly special that gives it its warmth, making this unique fragrance the combination with the freshness of Vetiver. Its main notes are sandalwood, red cedar, patchouli, and black pepper, as well as vetiver. A unique fragrance for lovers of spicy fragrances and vetiver. Content 100 ml.